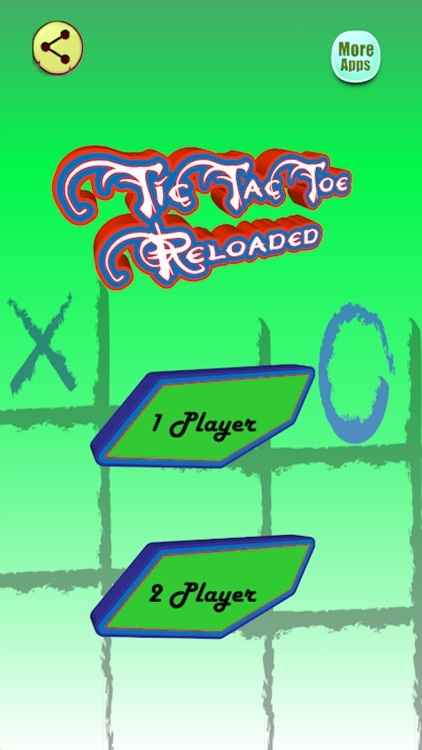 The Tic Tac Toe Reloaded game is a game for two players, called "X" and "O", who take turns marking the spaces in a 3×3 grid. 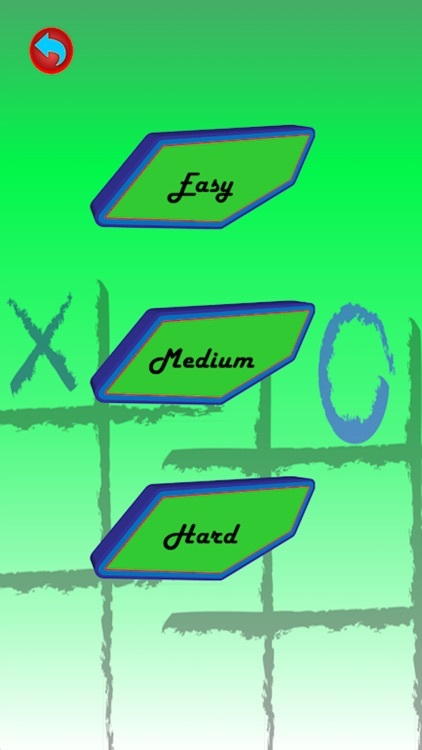 The player who succeeded in placing three respective marks in a horizontal, vertical, or diagonal row wins the game. 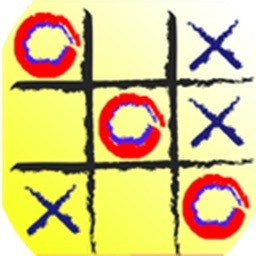 The Tic Tac Toe Reloaded is a great way to pass your free time whether you're standing in a line or spending time with your kids. 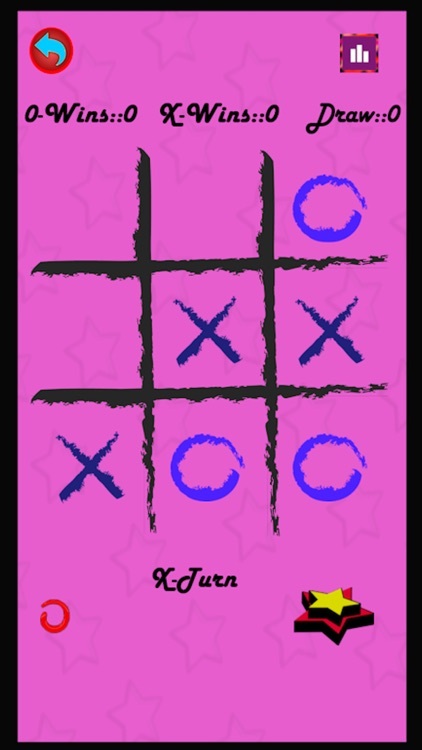 - Stop wasting paper and save trees. 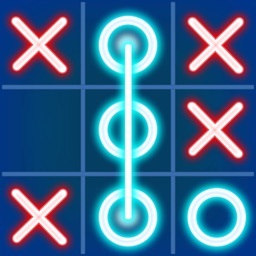 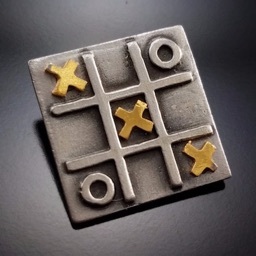 Because of the simplicity of Tic Tac Toe Reloaded , it is often used as a pedagogical tool for teaching the concepts of good sportsmanship and the branch of artificial intelligence. 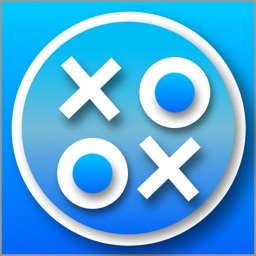 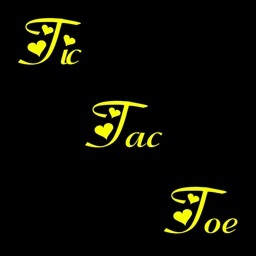 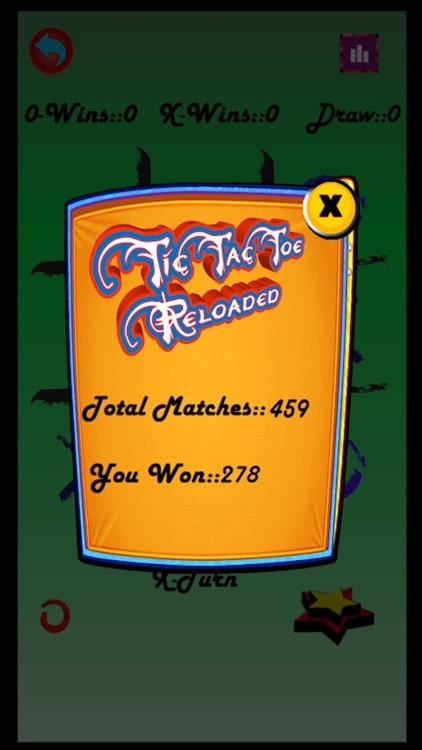 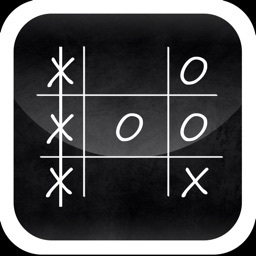 Start playing Tic Tac Toe Reloaded game on your iOS device. 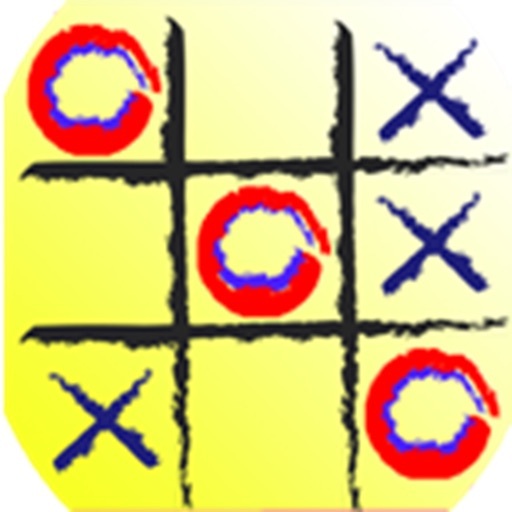 Get Free Tic Tac Toe Reloaded now and let the fun begins!